Data is a critical element in today’s healthcare system. 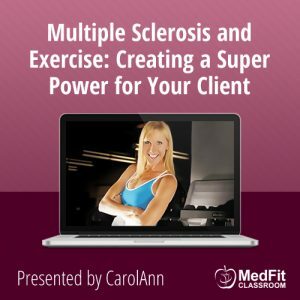 How can fitness professionals collect and analyze information that will show clients and doctors the importance of a properly prescribed exercise program? This webinar will give you information on how to use simple online tools to perform pre and post assessments, and aggregate your data on special population programs to give you an advantage for your program – from media to referrals to publications. Having the right data is the next big step for medical fitness. 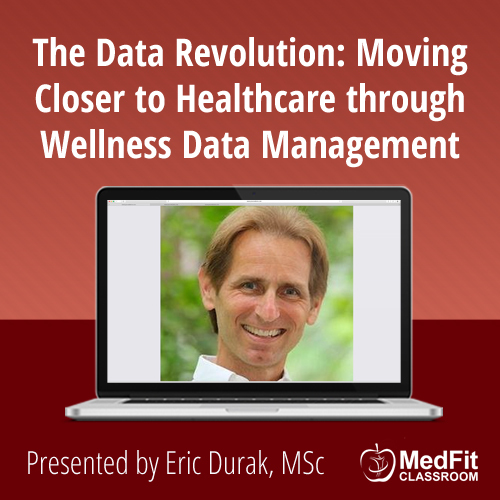 Eric Durak is one of the nation’s leading clinical Exercise Physiologists and Health Educators. 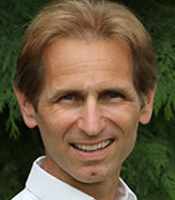 Eric has 25 years of experience in health promotion, and has presented at 195 national and international conferences in exercise, medicine, and health promotion. Eric has also logged thousands of hours in clinical care, wellness, and research. Eric’s career has been a series of “firsts” – producing leading edge research in diabetes and exercise in the late 1980s, to starting one of the nation’s first exercise and cancer programs in 1994, his work in sports medicine, cancer wellness, diabetes care, and injury prevention are the first of their kind. He has presented research at the American Cancer Society, the Diabetes and Pregnancy Study Group, the San Antonio International Breast Cancer Conference, the Cancer Control Society, the Association of Community Cancer Centers conference, the American College of Sports Medicine, Psycho-Oncology, the American Massage Therapy Association Conference, plus teaching dozens of national workshops. Eric is the author of 24 books relating to healthcare, wellness, and fitness. His first book on Exercise and Cancer was published in 1996, long before many other books on the topic. He has written chapters for Supportive Cancer Care (Rosenbaum), Wellness @ Home, produced for the home healthcare market. 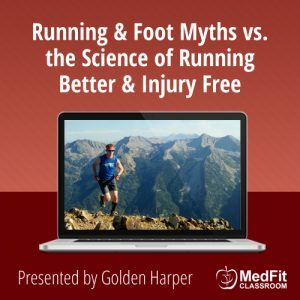 His personal publication called 98 Miles High is a cycling adventure story, and his Working Well provides certification for post rehab for cost savings. He has published many scientific articles in sports medicine, oncology, diabetes, and obstetrics. His latest venture is the production of the Well-STAT health outcomes app for smart phone and computer – which will capture wellness data on specific medical conditions using exercise and wellness programs over time for one or many thousands of patients. Eric is the founder and president of Medical Health & Fitness. Eric also works as a Wellness Specialist at the University of California to promote wellness and manage workers compensation claims.